We love working with small business and helping them engage and grow online – My Dress Circle are one of these great small businesses. 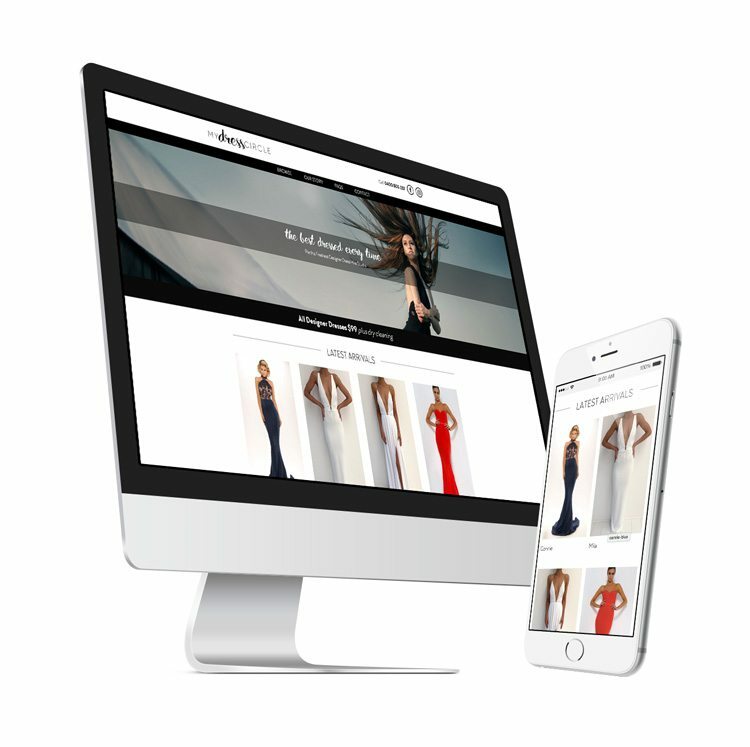 Using the WordPress CMS we helped them build a site that provides the ability to browse their amazing designer dresses and enquire about availability straight from the site. Nat was a pleasure to work with and we look forward to continuing to work with her to help her business kick some digital goals.